"And the greatest of these is Love." Among all the possessions we as humans can have - be it money, power, fame, beauty, etc - the greatest possession is Love. Love is that force that brings hope to those who are destitute and without. Love saves people from desperation and despair. Love raises us up and allows us to sore. It is love that causes us to sacrifice for others' well being. Love ties families together with bonds that cannot be broken. It is Love that draws even strangers to the aid of those in need. For Valentines Day this year let's share this most powerful of possessions with people who need to experience it once again. 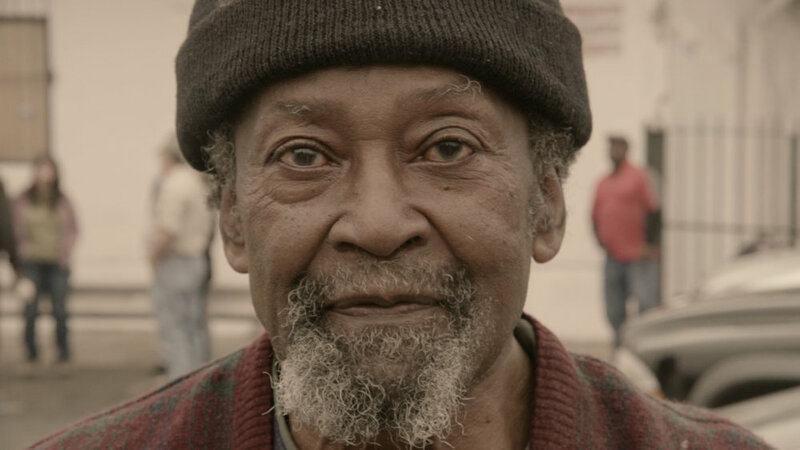 Through Love let us reach out to the homeless of Houston, Texas, people who have recently experienced the devastation of their community and in their personal lives have experienced poverty of both worldly possession and of Love. Project 8 - Touches of Love, is our opportunity, eMiters, to show kindness and give hope to those in need. Through Boxes of Love we will be letting others know that they are in fact Loved! Give Your Mite today to impact the life of another.